Whether a supermodel or supermom, we all desire to hang on to our tight, healthy and young looking skin. However, as genetics and environmental exposure would have it, collagen rich stores within our skin diminish as early as the age of thirty. A new advancement in laser technology, known as ProFractional laser, replenishes your own natural collagen with as little as one treatment. What is a ProFractional Laser? Just as we aerate our lawns to grow thick, healthy grass, a ProFractional Laser (manufactured by Sciton, a leader in laser technology) uses a similar concept to “aerate” or thicken your tissue and stimulate natural collagen growth. Other similar technology is the Fraxel treatment. The Sciton laser produces microspherical channels that stimulate the production of new collagen. After a ProFractional treatment, you will immediately begin to experience tighter and rejuvenated skin. 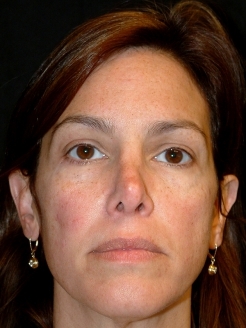 This is a 42 year-old young lady seen 1 month after a Broad Band Light Therapy treatment to remove brown discoloration and a ProFractional Laser treatment for skin tightening and collagen development. How does ProFractional Laser work? Through placement of small microspherical holes within your tissue, ProFractional laser triggers your body’s natural healing process to develop rich, new collagen stores. At Parva Plastic Surgery, ProFractional Laser is performed with a safe and highly effective, erbium laser known as Sciton. What does ProFractional Laser treat? Who is a good candidate for ProFracional Treatment? Who is not a candidate for ProFractional Laser? What should I expect during a ProFractional Laser Treatment? Before your ProFractional Laser treatment, a topical numbing agent is applied to the treatment area for 30 minutes to provide comfort. As the treatment takes place, you will feel heat in the areas being treated, followed by a sunburn sensation. Immediately after your treatment, cool compresses and soothing ointment are applied to the face for additional comfort. ProFractional Laser treatments last 20 minutes and are commonly combined with BroadBand light (BBL) therapy and laser micropeel. What should I expect after a ProFractional Laser Treatment? 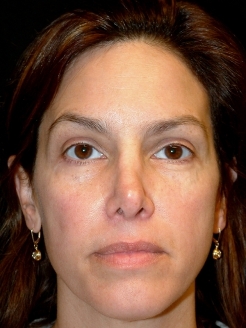 ProFractional Laser has big results, but little downtime. On average, sunblock and makeup may be applied as early as three to four days after your treatment. Skin tightening results are immediate but continue to improve up to six months after your treatment. Parva Plastic Surgery is pleased to provide the newest ProFractional module from Sciton Laser, which increases your overall treatment efficacy and outcome. Please contact Parva Plastic Surgery for your complimentary ProFractional laser consultation with Dr. Parva today. 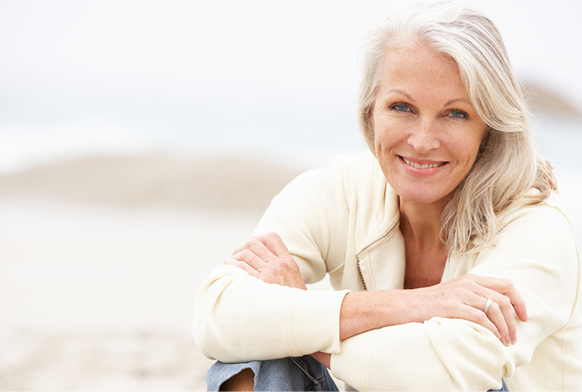 By having a ProFractional laser procedure, you’ve made an investment in rejuvenating your appearance. A good skin care regimen can help to protect that investment. 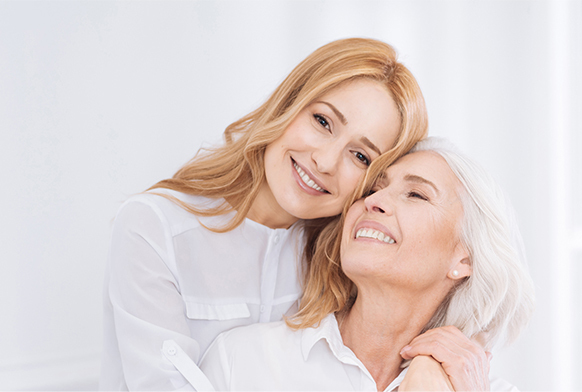 Parva Plastic Surgery in Northern Virginia is very happy to customize an appropriate skin care regimen that works with your ProFractional treatment. Skin care products like SkinMedica® remain scientifically proven for improving tone and texture, while reducing the visual signs of aging on the skin. 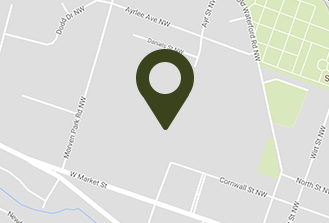 For your convenience, you may shop skin care products online here.